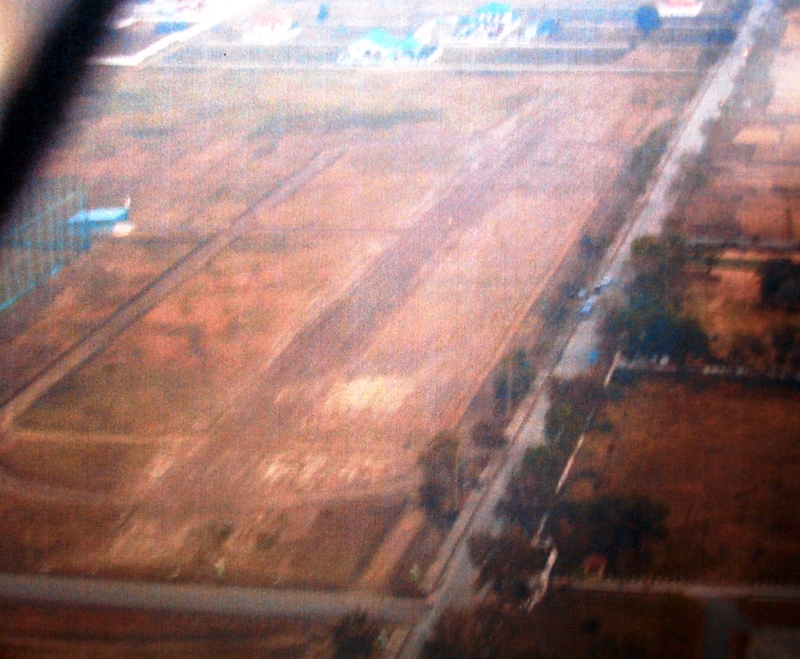 Name: Buriram Club Airport -- Airport may still not be licensed by DCA. Confirm first. Contact Information: Dr. Watcharaphol (nickname: "Snooker") // tel: 0837757070.